First off, we are happy to announce the representation of Marika Mäkelä (b. 1947 in Oulu, Finland). 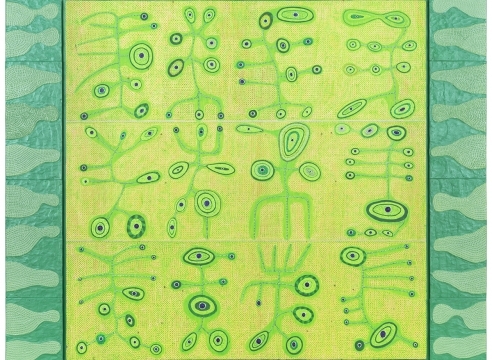 Mäkelä’s artistic breakthrough occurred during the neo-expressionistic wave in the 1980s. She is known for her vivid and profound use of colors and works that are constructed with numerous, thick layers of paint and almost three-dimensional brush strokes. Mäkelä has been awarded the State Art Committee State Prize in 1974 and The Finnish Cultural Fund’s Prize in 1994. Marika Mäkelä's exhibition at the Helsinki gallery opens on May 24, 2019.